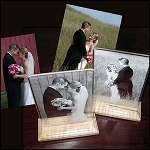 Give a precious and unique gift that will last a lifetime. 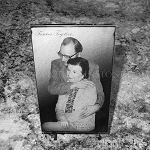 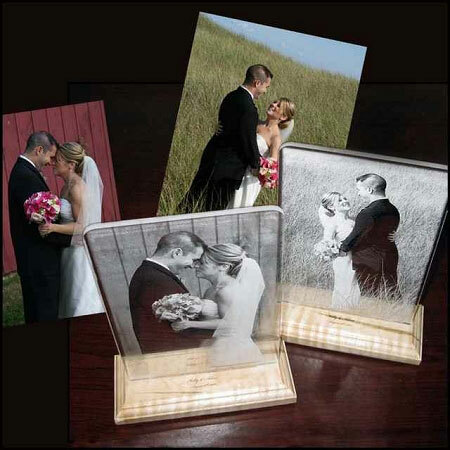 These everlasting engravings created from your own photo are the perfect choice for a memorable personalized gift for weddings, anniversaries or any special occasion. 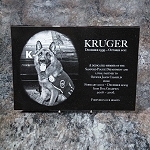 These are also an ideal and popular choice for recognition and award plaques. 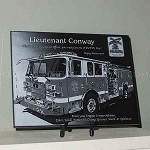 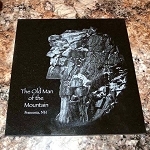 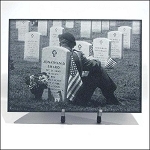 These engravings are available in polished black marble or clear acrylic. 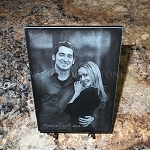 Your photo will be resized and edited to fit the product of your choice. 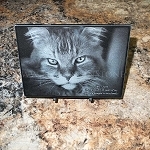 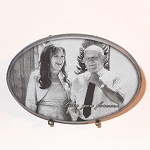 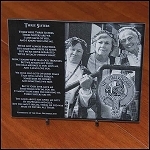 Further personalize your plaque by adding names, dates or a special thought.